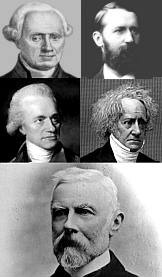 Current versions of my files containing historic or modern data - there is nothing comparable! The observer page and the references were completely revised. Please give the source, when using this data! They are available only here - and not on the website of the NGC/IC project! 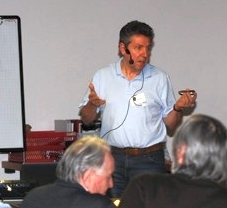 Particularly the "Historically Corrected NGC" (HCNGC, Bob Erdmann), presented there, is a mere copy of an outdated version of my "Historic NGC" (without giving any acknowledgment). 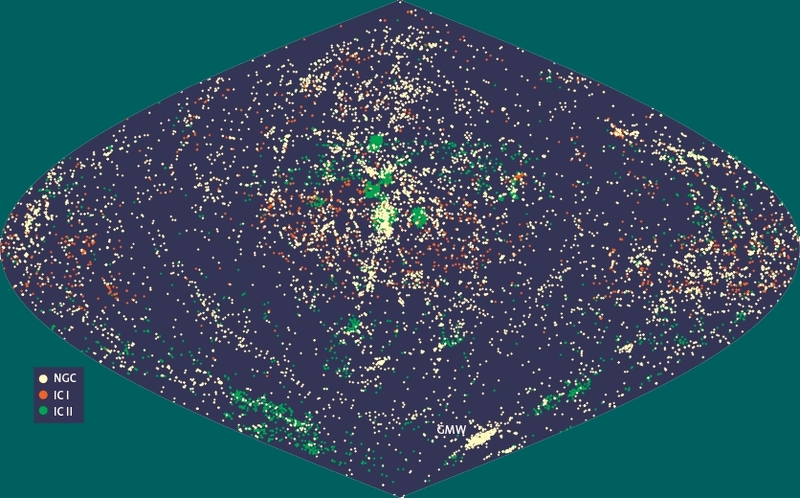 For the background of this issue look here. 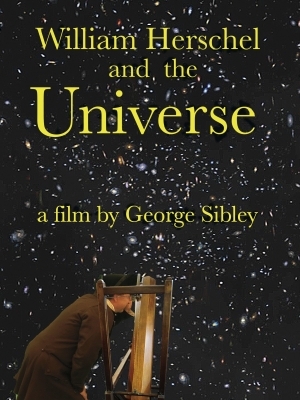 Contribution to the film "William Herschel and the Universe" by George Sibley (2017, 90 min) - available from amazon. 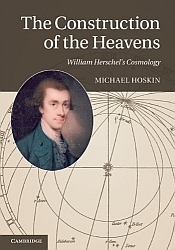 For Michael Hoskin's latest book, The Construction of the Heavens: William Herschel's Cosmology (Cambridge University Press, January 2012), I have written comments about the involved deep-sky objects. 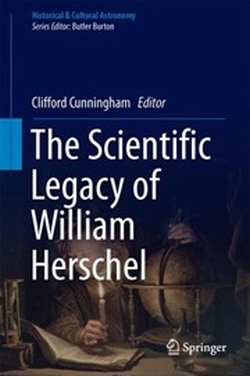 The enhanced, English version of my comprehensive study on the history of the NGC has been published in August 2010 by Cambridge University Press. 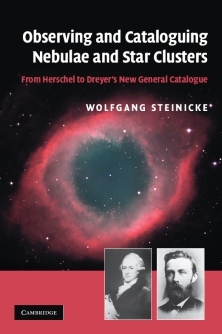 The 660-page book is titled Observing an Cataloguing Nebulae and Star Clusters - from Herschel to Dreyer's New General Catalogue. Look here for more details. 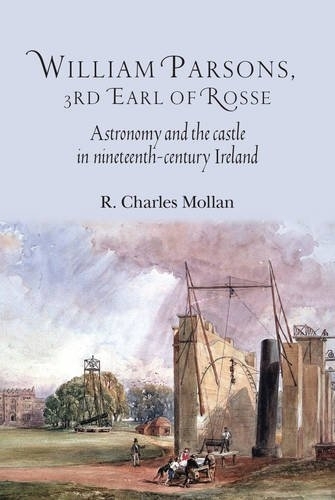 A comprehensive biography on Lord Rosse, editied by Charles Mollan, has appeared in Juli 2014, published by Manchester University Press. I contribute with 70-page chapter on "Birr Castle Observations of Non-stellar Objects and the Development of Nebular Theories". 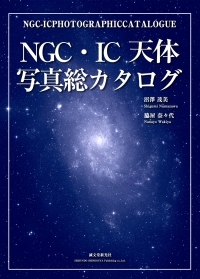 My "Revised NGC/IC" is used in the NGC-IC Photographic Catalogue by Numazawa and Wakyia. 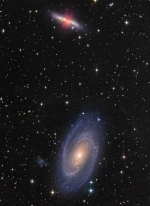 The large-format, 720-page book shows DSS-images of all NGC/IC objects!